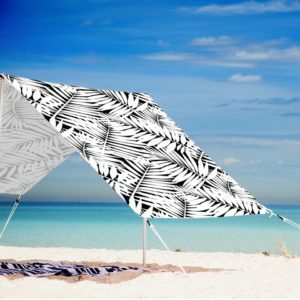 LOVIN SUMMER beach tent’s offer simple sun protection with style, providing great shade for the whole family. 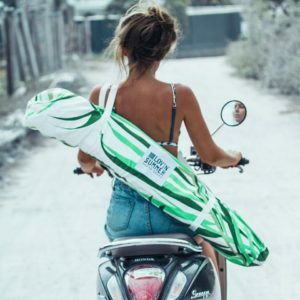 Designed in Australia for beach lovers. Feel the breeze beneath 5.9m² of sun protection with UPF 40 blocking 97.5% UV. Versatile shade is suitable for grass or sand. Easily assembled by one person in minutes with multiple set up positions.